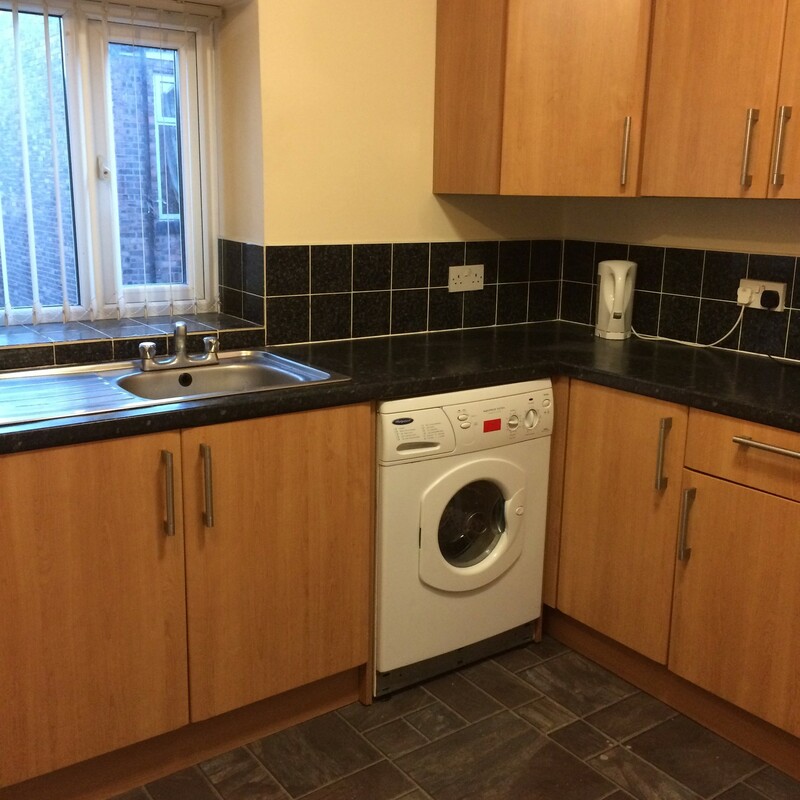 This flat has fully equipped kitchen with all utensils and appliances (cooker, oven, microwave, fridge / freezer, and washing machine) are provided. There are loads of storage areas in the kitchen available too. There is a separate large lounge with two leather sofas, a TV along with a dining table & chairs set. 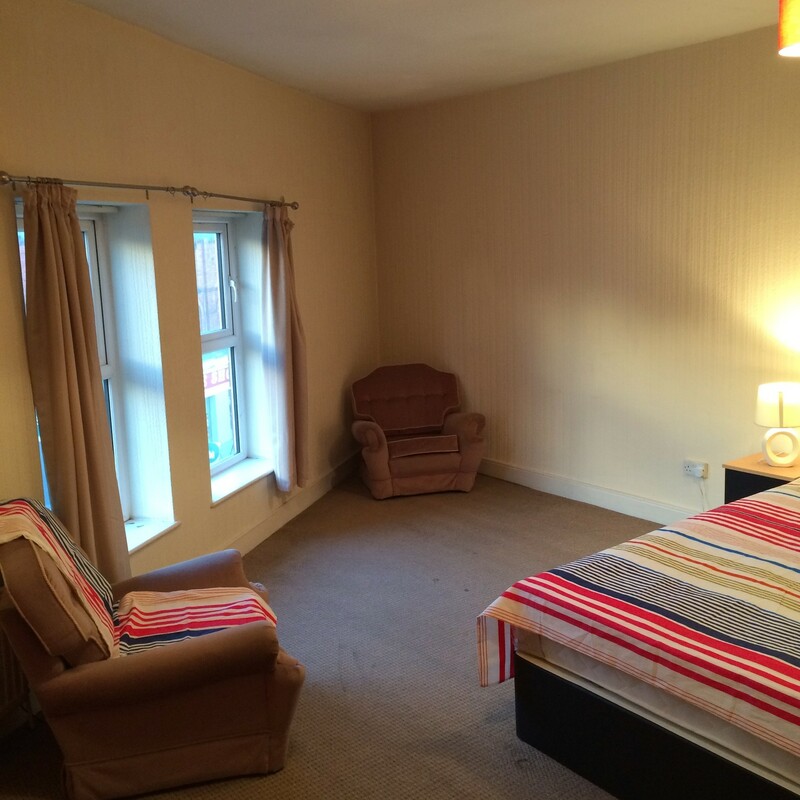 There are four generous large double rooms offering lots of storage space and fully furnished with double bed, mattress, wardrobe, chest of drawers and bedside cabinet. There is street parking available near to the property. 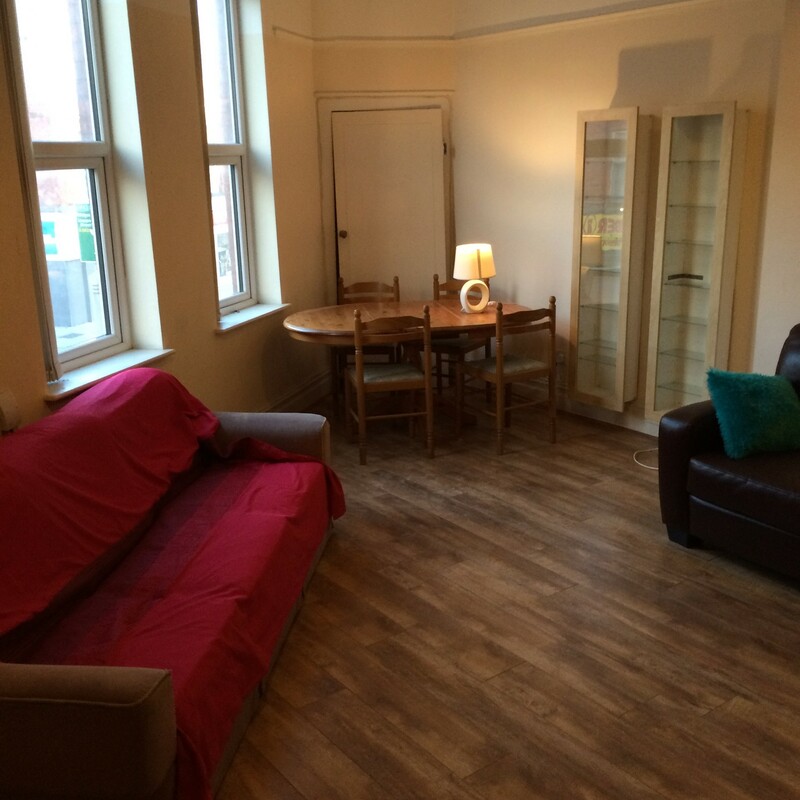 Close to all local amenities that are located on Smithdown Road, and with a bus stop right outside! 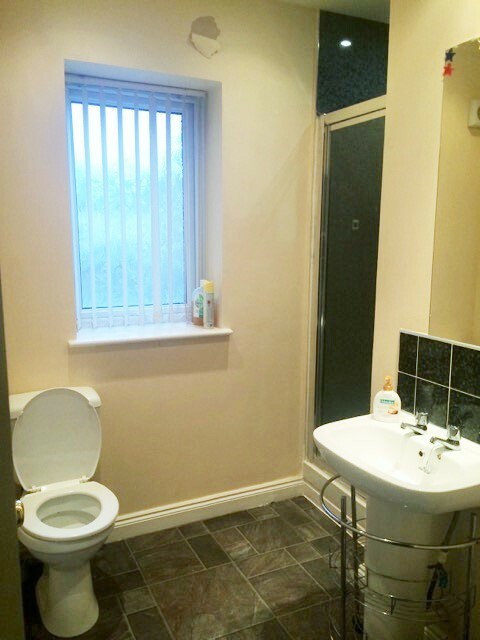 This property is perfect for those who use the bus to get to University as local bus routes include 82 and 86. 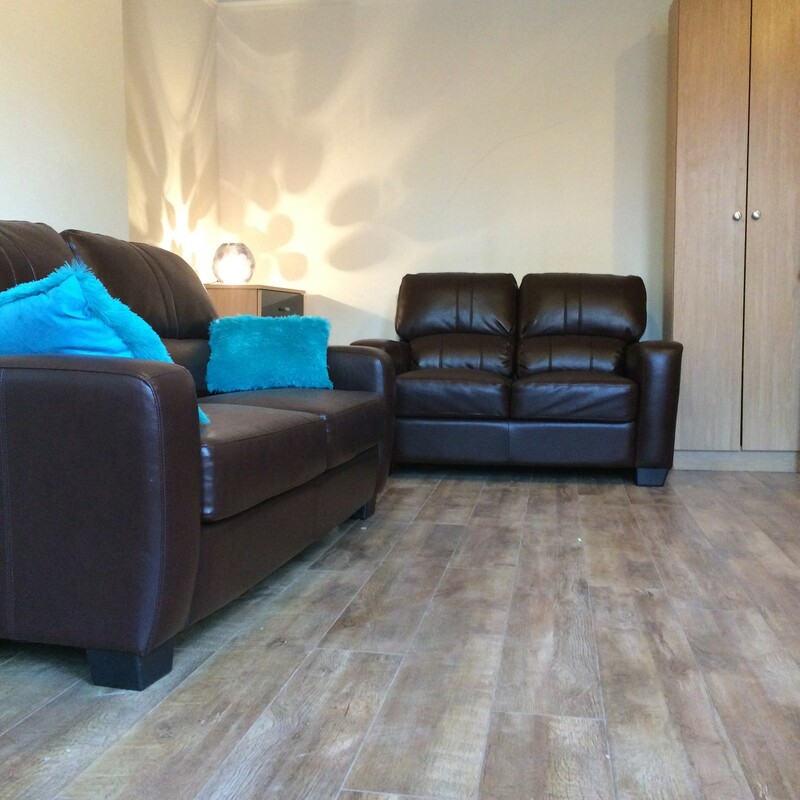 All bills (rent, council tax, utilities) are included and this is priced at £433.33 pcm (£100.00 pppw) A deposit of £200.00 per person is required. There are NO admin fees.